The AFC Women’s Asian Cup draw for the 2018 finals in Jordan has been made, at the King Hussein bin Talal Convention Center in Amman. Three of the top four finishers from the last tournament in 2014 have been drawn in the same group. Holders Japan meet Australia – whom they beat 1-0 in the previous final – plus South Korea and also Vietnam. China were third last time and they are in Jordan’s group, alongside Thailand and Philippines. 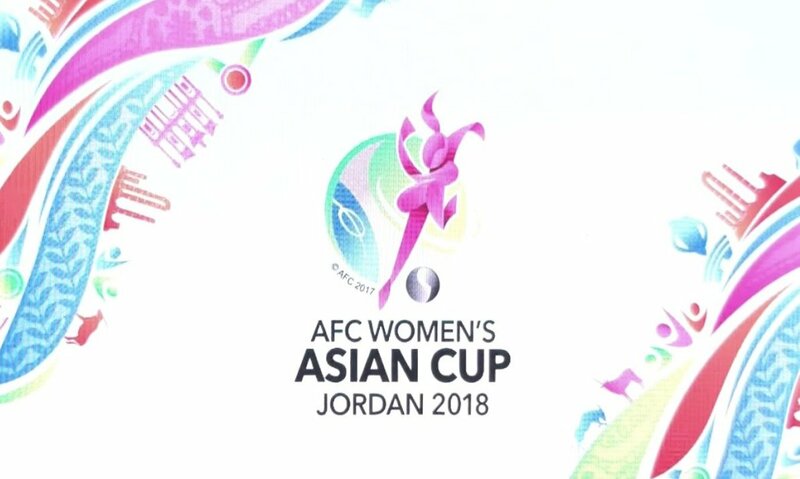 The 19th edition of the AFC Women’s Asian Cup will take place from 6–20 April 2018. The top five teams in the competition will qualify for the FIFA Women’s World Cup in France 2019.